There are many ways to improve your photography. Most take years and many are hit-or-miss. If you want to move quickly to the front of the class, you’d do well to spend some time with this newest release from Bruce Barnbaum. Having spent years combing through photo books at the Cleveland Public Library back in the 80’s, I wish this one had been there when I started. It was originally published in 1994 and he keeps updating it. 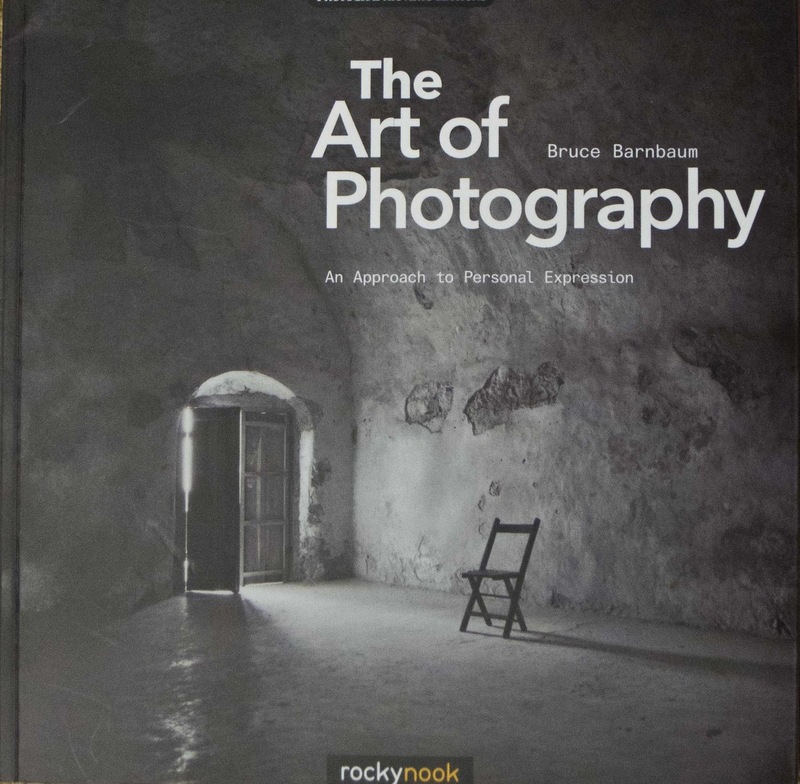 The Art of Photography sets itself apart from so many other guides by being thorough, but concise and by imparting a lot of knowledge without talking up or down to the reader. Barnbaum’s style is easy to follow and understand. That’s not to say professionals shouldn’t consult the book – there are concepts and knowledge here that everyone will appreciate. Too many books fail to address composition. I never thought of “shutter speed” affecting composition, but on page 49, there is a wonderful photo of clouds on a mountain that would not have been anywhere nearly as powerful had he not allowed a full 15 second exposure. After spending over 40 pages on composition, he then takes the entire chapter 13 (hmmm) to break what he calls the ‘myths’ of photography. Most old-time photographers have heard of the “rule of thirds.” Oops, Barnbaum just chopped it down, along with slicing and dicing the “golden rectangle.” Darn, I used to love the rule of thirds. 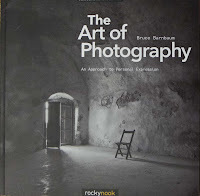 Look for The Art of Photography at O’Reilly Books , Amazon or Borders.